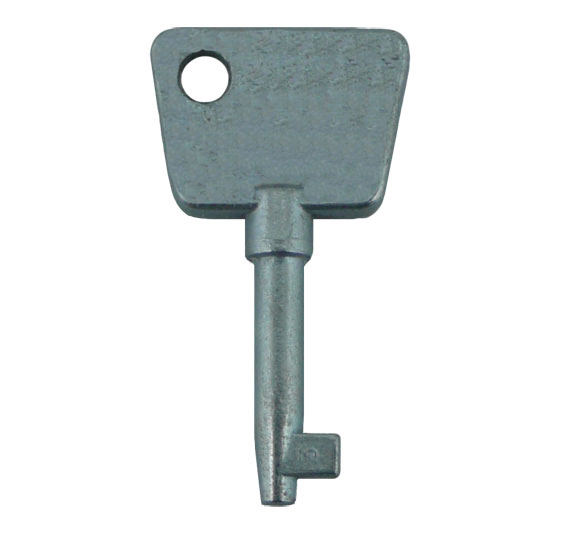 Description: Pre-cut compatible window Key to suit Shaw Window Handles. 2016-09-15 09:12:21 Anonymous The mind boggles! 2016-01-10 11:32:45 James Cobb Quick accurate competent honest response! 2015-09-17 10:32:00 Catharine Helm Speedy delivery and the keys work. What more can I say? 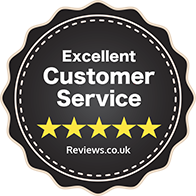 2014-08-11 09:54:00 david Woodfield Speedy, excellent and efficient service.